My iPhone was stolen, can I reset it? 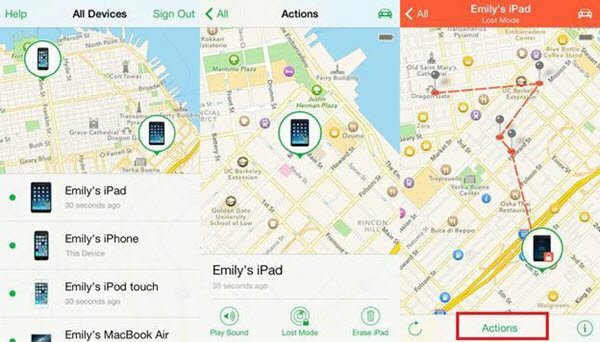 If you lost your iPhone and you do not your data to land in the hands of someone else, you can remotely reset your iPhone. You can use iCloud to reset your iPhone. 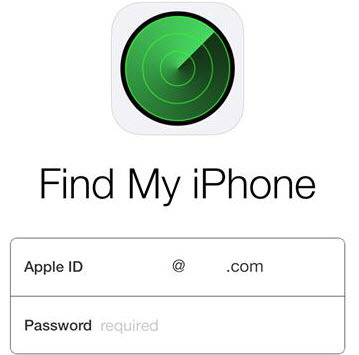 However, you must have “Find my iPhone” app activated into your device for you to be able to reset it. Resetting your lost device will make sure that all data is erased and that the person who has it will not be able to access your data. All you need to do therefore sign in with your Apple password and ID and select that iPhone that you need to reset and then erase it. Step 1: Launch Find my iPhone using a different iOS device. You can borrow an iOS device if you do not have one. 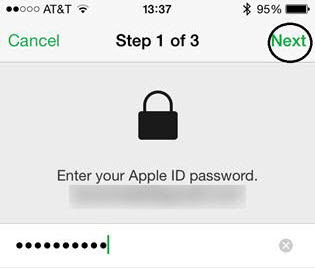 You should login to "Find my iPhone" app using the same apple ID and password as the device you are trying to reset. Step 2: After you log in, you will find a list of all iOS device that are linked to your Apple ID. Select the device that you wish to reset. After tapping on it, you will be able to locate it and get driving directions to it. At this point, you need to put your device in lost mode. Step 3: On the bottom of your screen, click the "Actions" button and various options will be displayed. Choose "Erase iPhone". Step 4: You will be asked to confirm your selection, that is, if you want to erase your iPhone. You should tap on "Erase iPhone" to confirm your option. Step 5. After confirming your option, enter the password of your Apple ID and then click "Next". Step 6: Enter the phone number that will emerge on the lock screen of your iPhone after it has been reset. 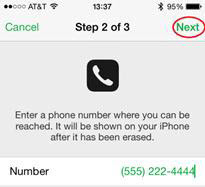 People who might come across your iPhone to call you and give it back can use the phone number. After entering the phone number then tap "Next". 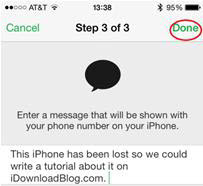 Step 7: You should type in the message that will be displayed on the lock screen of the device you want to reset together with the phone number. After typing in the message, tap "Done". Step 8: A message confirming that your device is being erased will be displayed. You should click "OK" to dismiss the message and move to the next step. The device that you had selected will now be erased and restored. This means that all data in it will be wiped out. You should note that the device couldn't be reset when it is offline; if it was offline then all data will be erased immediately when the current user goes online. 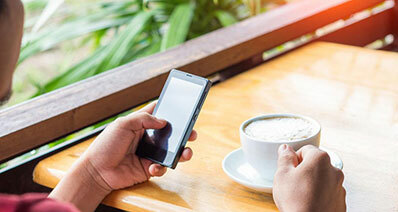 If the device was connected to Wi-Fi or any network connections, then data will be automatically wiped out and the user will not be able to access your information. What's more, if you want to learn more solutions on how to reset iPhone, you can check here. 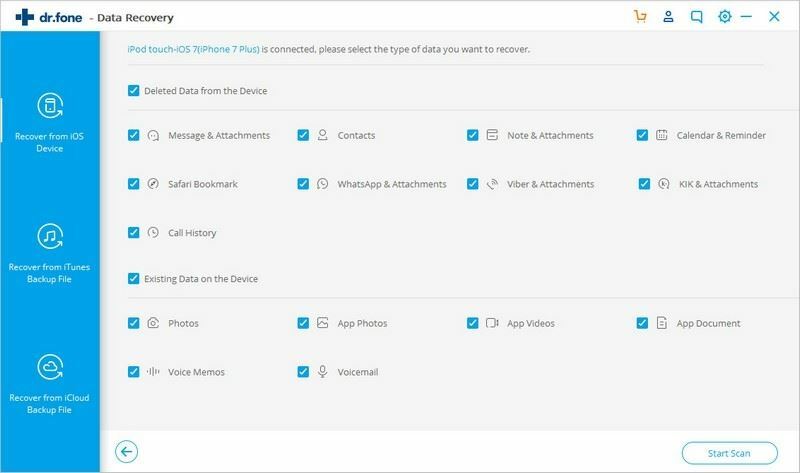 In this section, we are going to introduce you to a powerful iOS data recovery software that you can use to retrieve lost data. iSkysoft Toolbox - iOS Data Recovery is a software that supports the recovery of lost data in IOS devices, it allows iOS users to extract and recover data lost through the device or data synced in iTunes and iCloud. 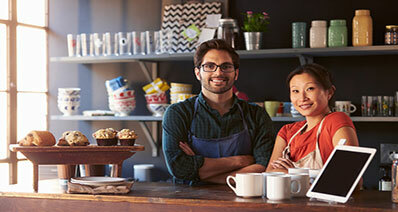 It is a simple and straightforward tool and there is no complication in its operation. The device supports Windows and Mac operating systems. iSkysoft iPhone Data Recovery provides an option to scan your device during the recovery thus allowing you all your lost data from your iPhone, iPad or iPod, iTunes and iCloud backup within a short time. The software is essential in recovering data lost through different situations such as jailbreak, data lost after resetting your device without a backup, data lost after losing your iPhone, data lost after your device crashes, data lost after your device is stolen and many others. It can retrieve files like Notes, Calendar, Call history, Contacts, Reminder, videos, Facebook Messenger, Safari Bookmark, Messages and more on iPhone X/8 (Plus)/7 (Plus)/SE/6s (Plus)/6 (Plus)/5s/5c/5/4s/4/3GS, iPad Pro/Air/mini, iPod touch. The software allows you to view the data selectively and therefore you are able to pick the data that is important to you and recover it.